RF cables are an often overlooked aspect of wireless systems. You can have everything else set up perfectly: you've got the right kit; you've coordinated frequencies; your antennas are placed correctly, but when all is said and done, it's all too easy to shoot yourself in the foot by selecting the wrong antenna cables. 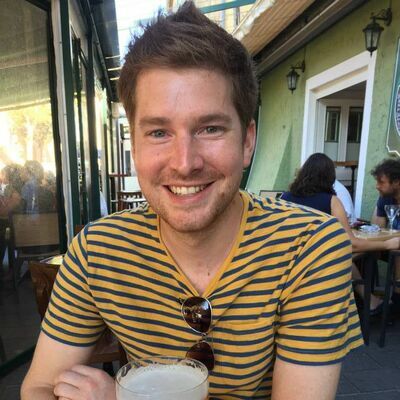 Why are RF cables required? 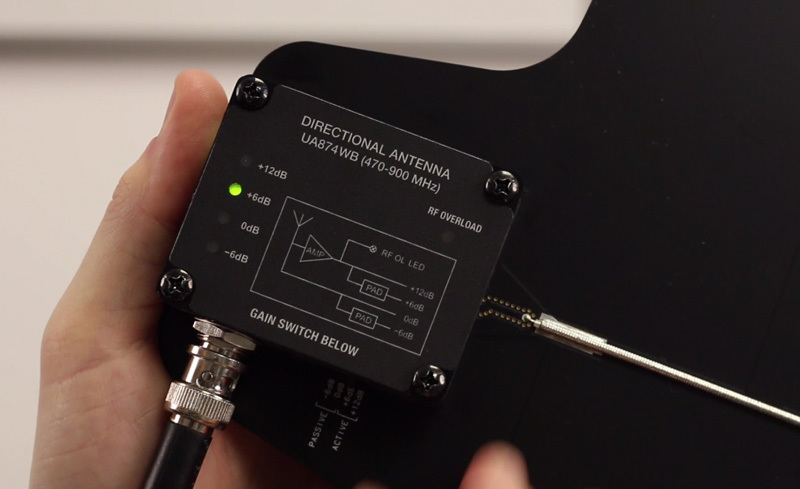 A: Your wireless receivers are too far away from the performance area to achieve correct antenna placement, meaning you'll need to cover some distance with cables. B: Your receivers are installed in a metal rack and you want to avoid poor performance by removing the antennas from inside the metal housing. 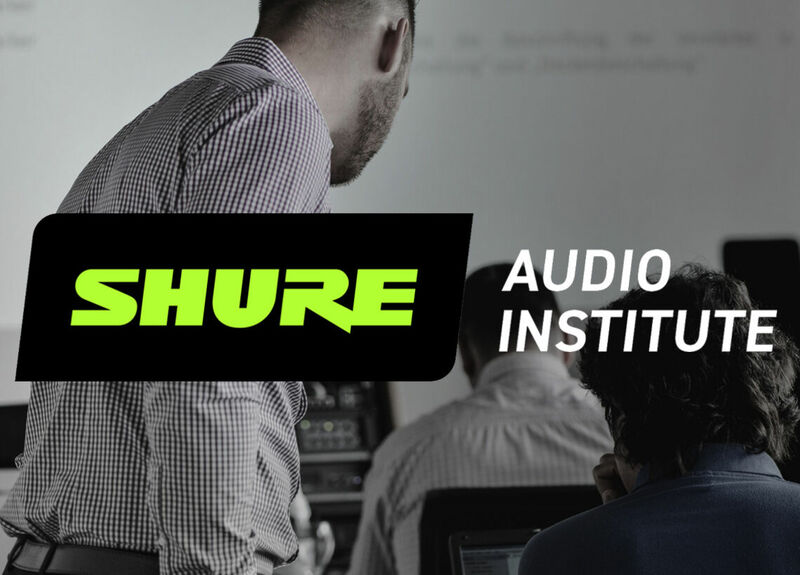 RF cables should be treated differently to standard audio cables. For instance, with balanced audio cables, we can operate successfully over relatively long cable runs. With RF cables, however, signal loss is a much greater issue. There are three core elements when considering signal loss: 1) The build quality of the cable, 2) The frequency at which you're transmitting, and 3) The length of your cable run. Additionally, while all the components of your wireless system should ideally have the same impedance, your RF cables are the component most likely to fluctuate. Always use high-quality cables to reduce risk. What cables should you use? Standard RF cables are essentially coaxial cable with BNC connectors at each end. These cables are very similar to those used by the video industry, with one key difference: their signal resistance characteristics. Video coaxial cable is typically 75 Ohm, whereas wireless system operators use 50 Ohm coaxial. (Ohm's Ω – refers to the amount of electrical resistance in the cable, where the greater the number of ohms, the greater the resistance will be). If you were to use mistakenly a video coaxial cable at 75Ω, you would receive very little signal, so please do take extra care. For the sake of example, let's say our radio microphone kicks out 10 milliwatts (mW) of RF power and is operating at 600MHz. Also, let's assume there's no path loss (i.e there is no signal loss from the transmitter to the antenna). In this [perfect] example, our antenna is seeing all 10 mW of power, which allows us to demonstrate the signal loss of two common RF cables. 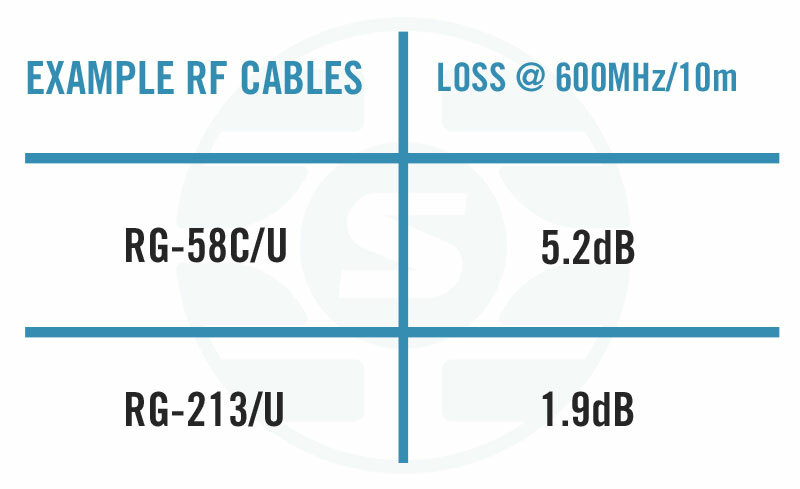 Knowing that 3dB of signal loss results in a power loss of roughly half, we can use the two examples (RG-58 & RG213) to approximate the amount of loss through each cable. RG-58 would take the signal strength down from 10 mW to around 3 mW, which is quite a lot of loss. RG213 on the other hand only loses 1.9 dB – translating roughly to a loss of approximately 3 mW (7 mW output). In an ideal world, we would have no signal loss across our wireless setup, so it's important to compensate for any loss using a signal booster or an active antenna. See the screenshot below for an example of how active antennas can boost the signal significantly and compensate for loss. 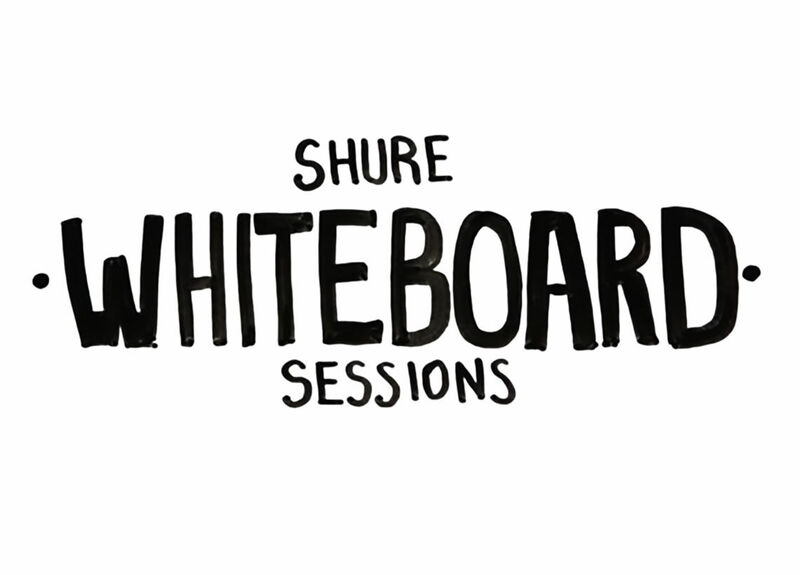 In this, episode of the Shure Whiteboard Sessions, we cover the basics of RF antenna cables. 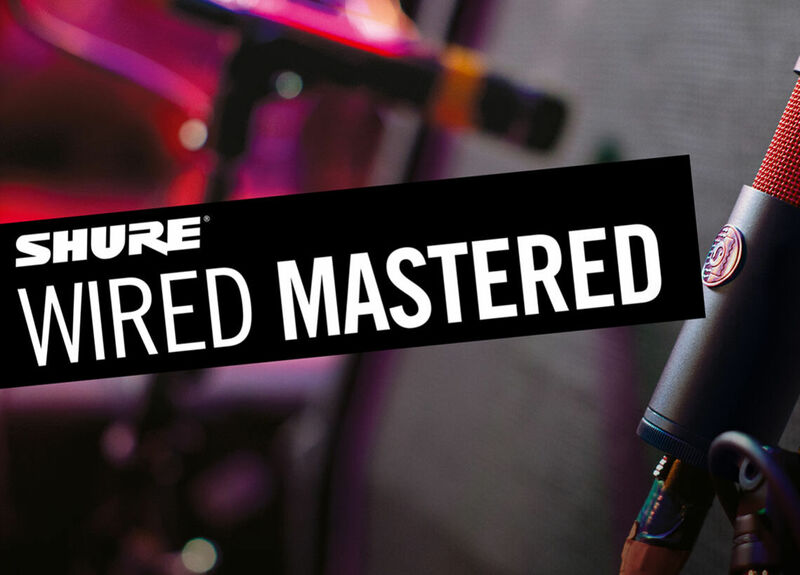 To learn more about RF cables and other best practice wireless principles, consider attending one of our Wireless Mastered or Wireless Workbench training sessions.